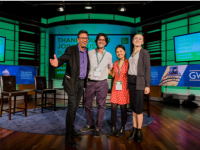 Two sustainable development undergrads attended the annual Planet Forward Summit to learn about environmental storytelling. 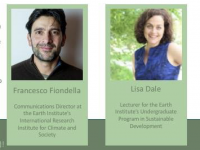 Earth Institute faculty and students recently gathered to discuss science communication in the field of sustainable development. 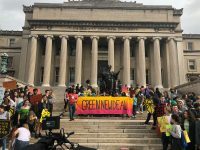 Joining the worldwide protests, students gathered on campus to push for politicians to take large-scale climate action. 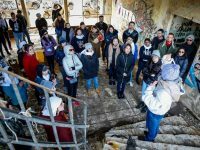 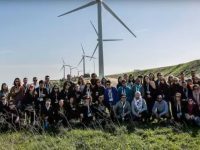 MPA in Environmental Science and Policy students travel to Israel to learn more about the geopolitical climate and resource management as a tool for peace. 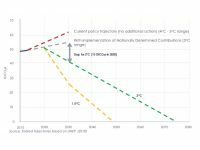 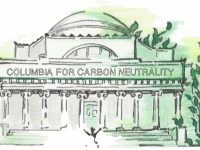 Columbia for Carbon Neutrality, led by sophomores Arianna Menzelos and Meredith Harris, wants the university to commit to being carbon neutral by 2030. 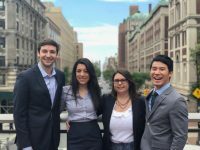 A matchmaking program pairs Sustainability Management students with industry leaders aspiring to make positive changes. 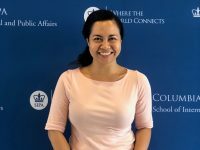 Elaine R. Angeles is pursuing an MPA in Environmental Science and Policy to bring science and policy-making together in developing countries. 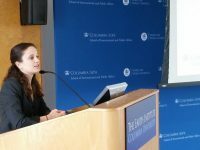 The MPA in Environmental Science and Policy Workshop requirements mirror real-world sustainability problem-solving. 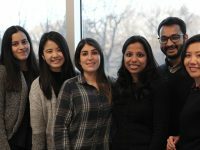 The organization is critical in connecting Environmental Science and Policy students to each other, the alumni network, and School of International and Public Affairs.